Explores and discovers all the secrets of this sensational graphical adventure, created by Warner Bros, the game Steppenwolf, X-creatures project is split in 24 episodes, you need to unlock each mystery, overcome obstacles, decide the fate of the hero in the game. Prepare yourself for high adventure! 2048 Flash is a free puzzle game provided by www.bestgames.pk. 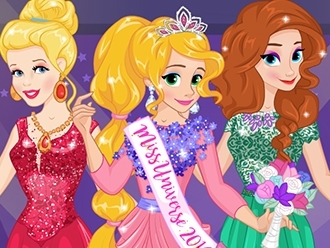 Your objective in the game is to get the final number of 2048. Use arrow keys to move the number blocks. When two blocks with the same number touch, they will merge into one and the number will be doubled. Once you get the number of 2048, you win the game. Tips: try to avoid big difference between neighboring blocks. Good luck! 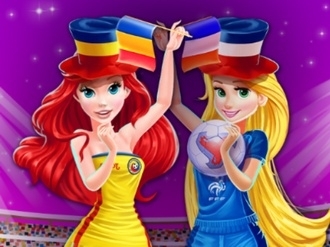 Enter the stadium with this Disney Princesses Euro 2016 shopping game in which you will have to shop for some awesome clothes in order to show your support for the favorite national teams that will play.